Filipino actor and cosplay star, Alodia Gosiengfiao is one of the most popular cosplayers in the world. Already a big hit in the Philippines she has been gaining popularity in Japan where cosplay is a huge hit. While working in Japan, Alodia is always in touch with her friends and family back in the Philippines through various iPhone apps and through her Facebook page that boasts over 3.8 million fans. Due to her large international fan base Alodia was recently contacted by Seven Bank to help promote their international money transfer service. Seven Bank is an established Japanese company that offers banking services through their ATM machines that are located inside 7-11 stores and throughout Japan. The Seven Bank ATM service is available 24 hours a day, 365 days a year and can be used for a variety of banking services such as, deposit, withdraw, and international money transfer. For many people working in Japan, using a regular bank to try and send money home to their friends or family can be a daunting process. The procedure usually involves complex forms, endless fees and difficult to understand industry jargon. The Seven Bank International Money Transfer service eliminates all those hassles with a fast and simple to use system. Once you have opened an account through their website or by calling their customer service number you will be sent a cash card in the mail. You can use your card to send money to anyone in over 200 countries with fees as low as 990 yen for sending money up to 10,000 yen and 1500 yen for sending money up to 50,000 yen. Do you speak Japanese? English? Tagalog? Chinese? Thai? The Seven Bank ATM service is available in nine different languages, choose the one that best works for you! The money transfer is instant so your friends or family can pick up the money at any Western Union branch in just a few minutes. Alodia is very excited to be promoting this service to her fans. If you are working in Japan and need to send money home, the Seven Bank International Money Transfer service is the easiest and fastest way to do so. 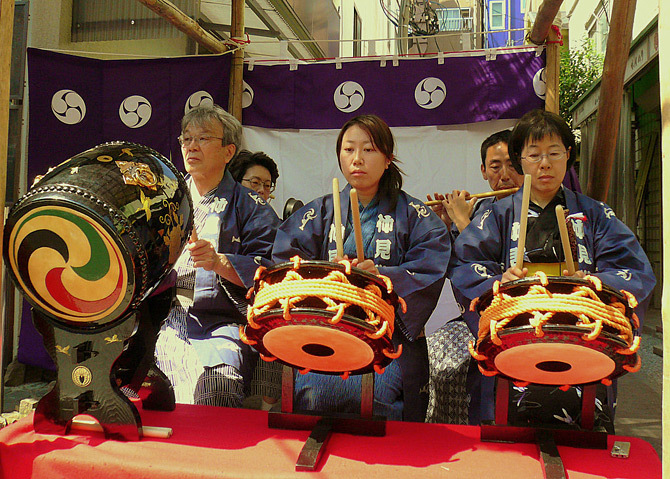 GaijinPot Partners offer sponsored articles about living and working in Japan. This service is available to select businesses and organizations that are looking to increase their exposure to the foreign community in Japan. For inquiries about becoming a Commercial Partner please click here.